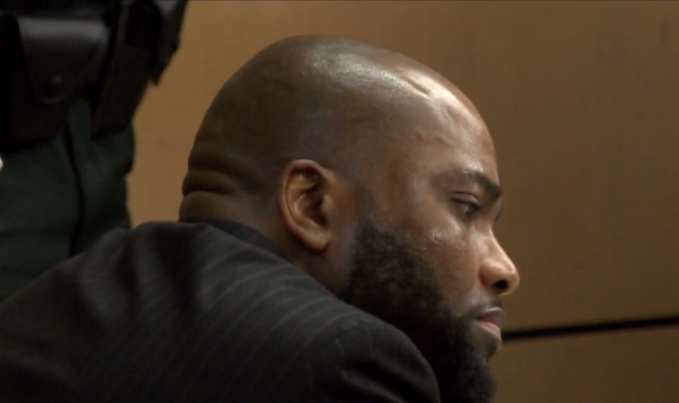 A man has been found guilty of first-degree murder in the killing of a Palm Beach County substitute teacher and football star. 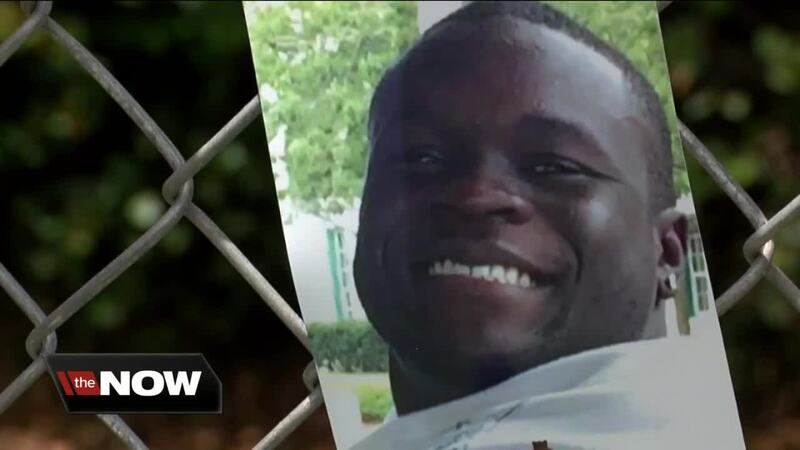 PALM BEACH COUNTY, Fla. — A man has been found guilty of first-degree murder in the killing of a Palm Beach County substitute teacher and football star and sentenced to life in prison without parole. 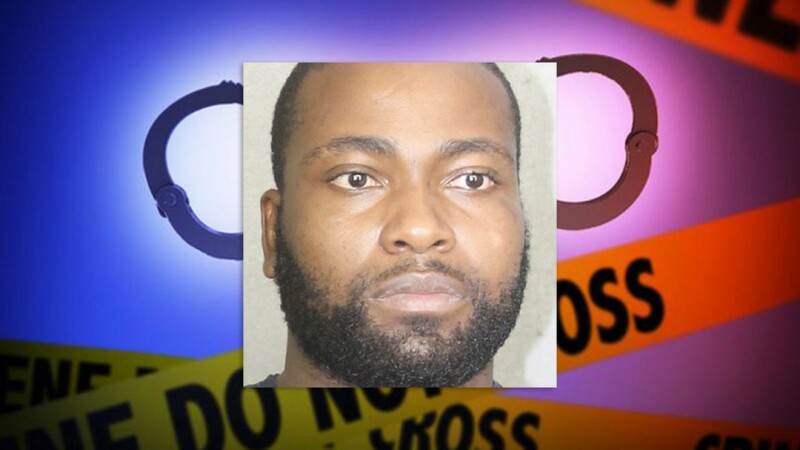 Deputies said Garry Pierre gunned down 25-year-old Christo Maccius on July 30, 2016 outside O’Connor’s Pub at Sandalfoot Plaza in suburban Boca Raton. Maccius was a standout athlete at West Boca High School, and eventually became a substitute teacher there. On Thursday, jurors unanimously convicted Pierre. Not long after, a judge sentenced him to life. Pierre said he was not guility, sends his condolences to the family, and says he will appeal. According to the Palm Beach County Sheriff's Office, Maccius told his friends at the bar he got into a fight with Pierre about four years prior. Prosecutors called this a revenge killing. During deliberations on Wednesday, jurors asked five questions. They wanted to see parts of the trial transcript, a police interview with Pierre, as well as several videos, including surveillance video of the shooting. WPTV's Miranda Christian is in court, and will provide updates throughout the day.